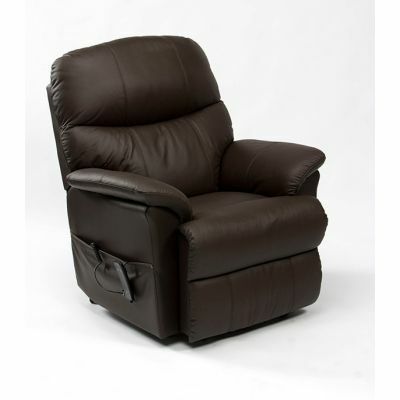 Improve circulation with a riser recliner chair available in two luxurious fabrics. The Tetbury is a simple yet stylish riser recliner chair beautifully upholstered in a choice of chocolate or beige natural woven fabrics. 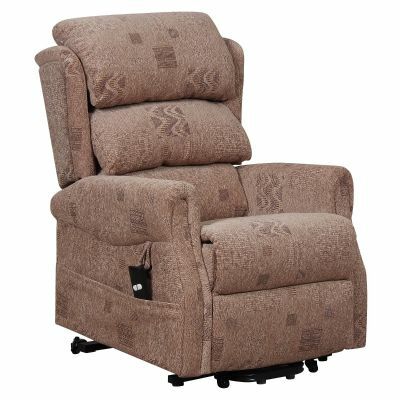 This electric recliner chair is delivered in one box for convenience and supports users up to 19.5 stone in comfort.